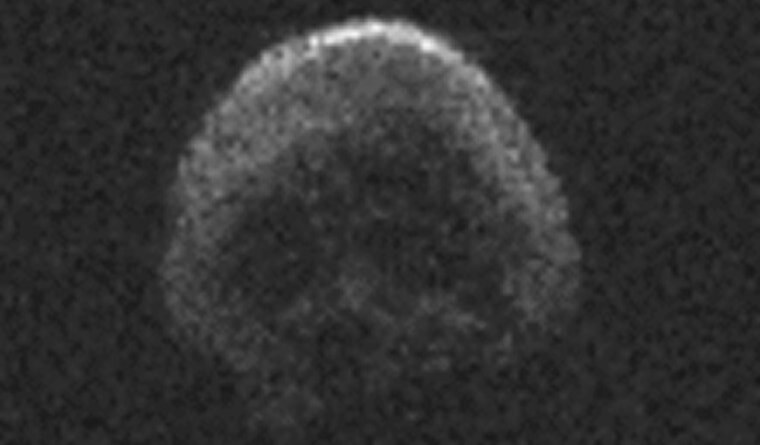 The eerie space rock will zoom past Earth on Nov. 11. WANT MORE STORIES ABOUT ASTEROIDS? Asteroid that NASA calls 'potentially hazardous' really isn't. Here's why.